Wii: How do I Find My Wii Number and Register Friends? 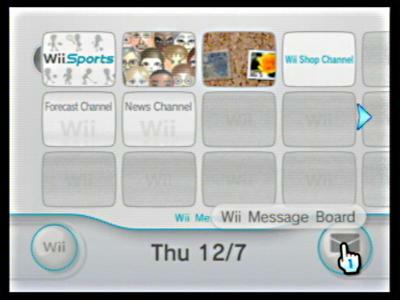 The first key to the social aspects of the wii is to find your unique wii number. 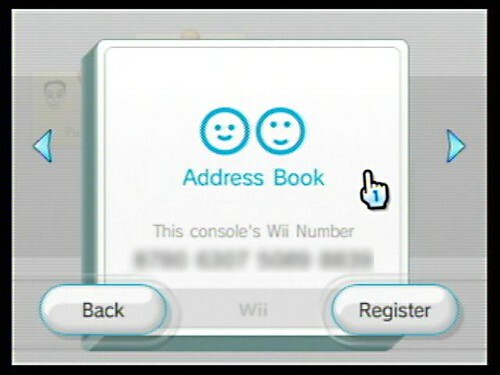 By sharing this number and registering the wii numbers of others on your system, you create your virtual community. 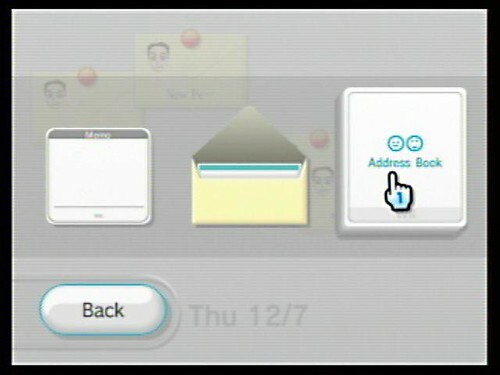 This allows you to message others, share miis, and play online. These photos will walk you through finding your wii number. This is the number that your friends will need to input into their system to add you as a friend. Boot up your wii and go to the main screen. 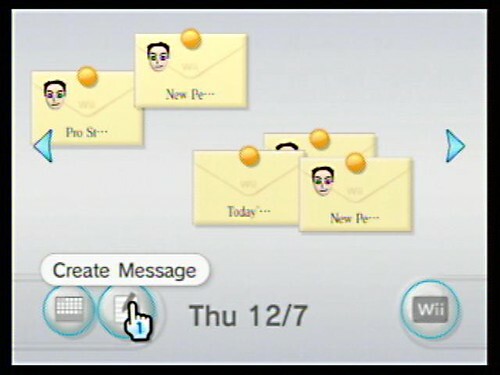 Click the wii message board icon. This is found on the bottom right corner of the main screen. Next, select the Create Message button on the bottom left corner of the Message screen. Now, click the Address Book in the Create Message screen. If you have people in your address book, then your contacts will be displayed. Click the (-) button on the left side of the screen. If you don’t have contacts, you will jump automatically to the next screen. Finally, we find the your wii console number. This will be the number that you send to your friends so they can add you to their systems. 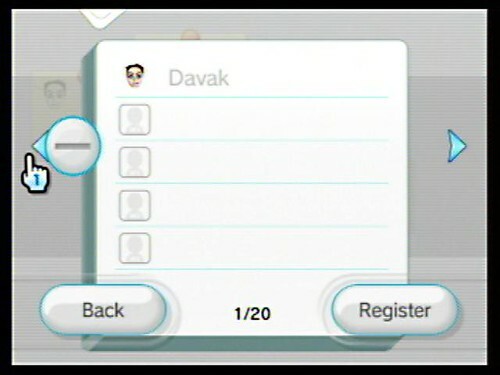 Also, by clicking the register button here, you can add your friends (via their wii numbers) to your system.